Below is a list of the top 5 THC vapes. Exxus is proud to offer the snap vape kit. This is one of their latest offerings to those who vape essential oils, but it follows in the footsteps of their other great devices like their Exxus GO. This is a great stealth unit that travels well thanks to its small size. It packs a powerful punch, delivers generous vapor and bold flavor, and has a 650 mAh battery that will power several vaping sessions. Ooze Drought Vaporizer is compact and easy to use. The small and discreet vaporizer allows users to select their desired temperature mode and adjust the temperature from 320°F up to 410°F. 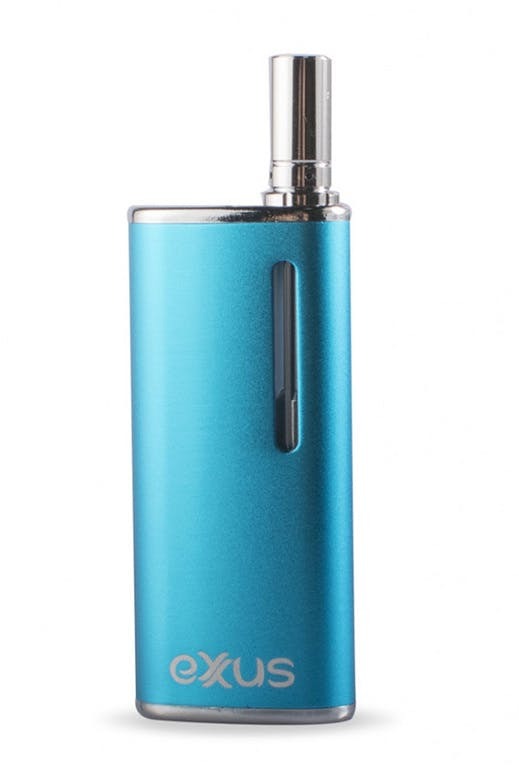 The 4inch vaporizer offers two-hour battery life, continuous run time of 30 minutes, automatic shut off and five minute run times, a clear digital screen, micro USB charger and much more. Building off the success of its predecessor, the Wulf Vape Digital Portable Vaporizer by Wulf Mods offers the same quality Vapor production with more unique features to ensure the ultimate in Vaporizer portability! From the new ergonomic body style, digital temperature display, increased run time and one-hand operation settings at multiple temperature levels; the WulfVape Digital is designed for the active Vaporizer enthusiast. A built-in double circulation heating system provides even Vaporization of dried herbs. 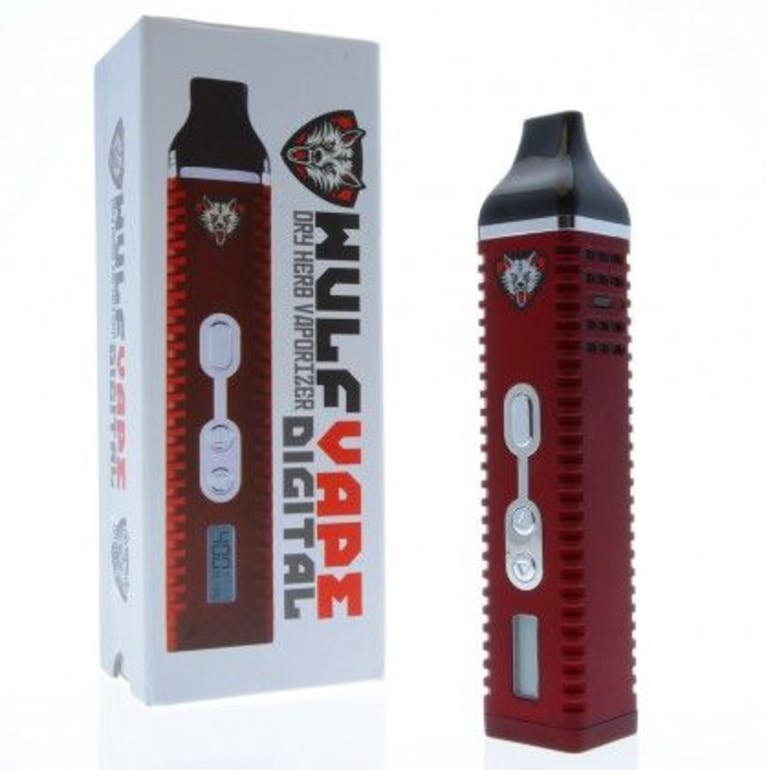 The Wulf Vape Digital is able to reach the optimal desired temperature in 90 seconds, while utilizing a rechargeable li-ion battery for up to hours of use. Each Wulf Vape Digital Portable Vaporizer is built with an LCD that allows a custom Vaporization experience that displays both the actual and desired temperature. The Wulf Vape Digital Portable Vaporizer’s adjustable temperature control function allows for users to set the heat levels between 200F and 428F. This ensures that you will find the best temperature that suits your Vaping needs! The Wulf Vape Digital Portable Vaporizer features a multiple air intake vents to assist in the Vaporization process. This ensures that an ample amount of air circulates through the stainless steel heating chamber! Another unique feature accompanied with the Wulf Vape Digital Portable Vaporizer is the built-in automatic shut off safety setting. If the Wulf Vape Digital Portable Vaporizer heat function is not used after one minute of operation, the Wulf Vape Digital Portable Vaporizer will automatically turn off, preserving battery life so you can continue on a later moment. The Boundless CF-710 vaporizer performs like a dab rig but looks like a wax pen, delivering smooth, flavor-rich vapor from wax concentrates in a whole new way. Boundless Technologies, makers of the Boundless CFX vaporizer, have rethought the way we vape waxy oils with a stem straw design that extends the vapor path for smoother hits. Featuring a powerful battery, state-of-the-art wax heating tips, and a sleek, compact design, the Boundless CF-710 allows you to enjoy excellent vapor production from a device that fits in your hand. Ideal for home or on-the-go use, the Boundless CF-710 vaporizer provides milky dab rig hits free of harshness from a portable device that won’t weigh down your pocket. 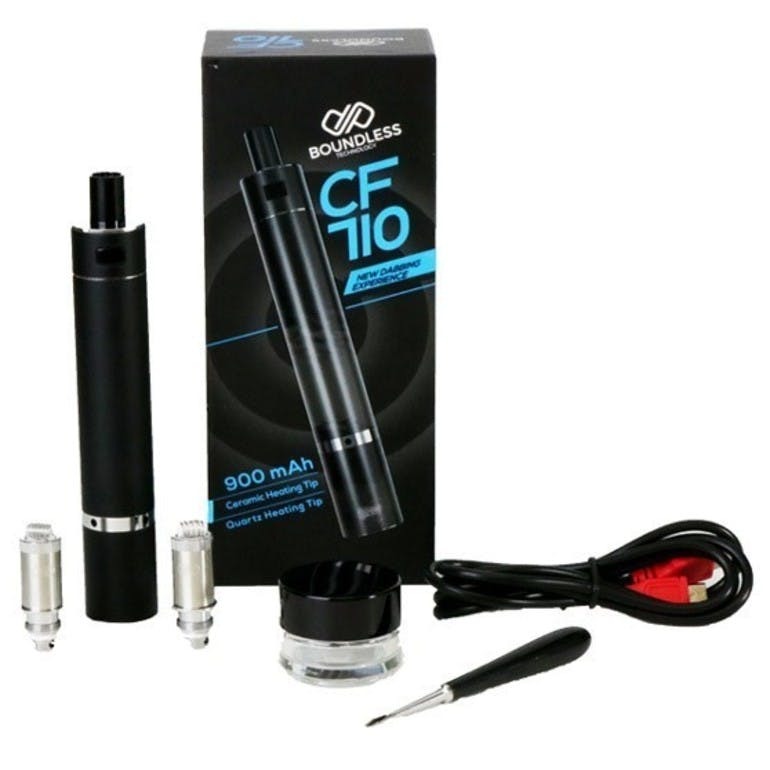 The Boundless CF-710 features a heating tip on the opposite end of the mouthpiece to offer an exceptionally long vapor path. Simply dip the heating tip into a glass wax concentrate jar while taking a hit through the stem-straw mouthpiece. Because the heating element is kept further from the mouthpiece, the vapor has longer to travel and cool off before it reaches your palate. This unique vaporization method is ideal for wax concentrate enthusiasts who prefer comfortable, flavorful vapor, or those who like to take big hits with no harshness. Because you don’t load the Boundless CF-710 as you would a vape pen with an atomizer or an enail, there’s no mess to clean up afterward, making for an altogether seamless and convenient experience.